CentrifugeShop.com is the online service of Diversified Instrument Services, a respected company with a 20-year history in the bio-medical service business. Our degreed service technicians put their 45 years of combined experience to work for customers like you, offering complete biomedical service packages and depot repair. 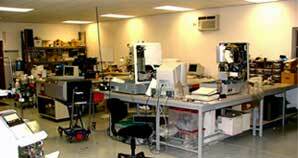 We offer an extensive inventory, enhanced by our purchase of Midwest Science and Biocenter.